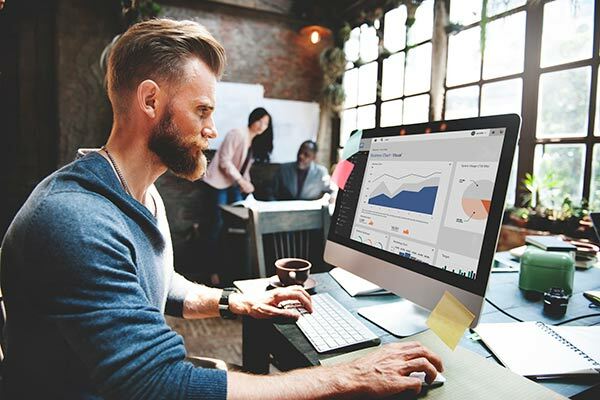 DataTerrain, a leader in Business Intelligence migration solutions, announced the launch of a reports conversion solution for customers who are migrating from Actuate BIRT reports to Oracle BI Publisher. DataTerrain’s automation tool, which forms the core of the conversion solution enables customers with Actuate BIRT reports to migrate accurately to Oracle BI Publisher. The report analysis component of automation tool examines all the elements, identifies the missing elements and provides a detailed log that can be used for pinpointed analysis to narrow down to report migration issues. DataTerrain’s experts can help recommend solutions for the compatibility issues and resolve. The conversion solution also includes conversion of complex queries and layouts embedded in Actuate BIRT reports and provide an equivalent solution to achieve the same in Oracle BI Publisher reporting with XPT and RTF Layouts. DataTerrain’s automation tool can also upload the converted BI Publisher report’s Data model and Layout in the BI Publisher server. Customers can take advantage of DataTerrain’s reports conversion solution to preserve years of efforts in designing the report sections/layouts and migrating to Oracle BI Publisher reports. DataTerrain’s technical team provides experience and expertise to build the Actuate BIRT reports to Oracle BI Publisher Platform. Interested in Automated Report Conversion? Developed by our world-class engineering team over an eight-year period and experienced by over 250 customers primarily in the United States, the DataTerrain Automation is the unique state-of-the-art centerpiece (automation tool) of the DataTerrain report conversion service. Contact DataTerrain for automated report migration or more business intelligence support services. Speak with a representative today by calling 650-701-1100 or send an email to connect@dataterrain.com.